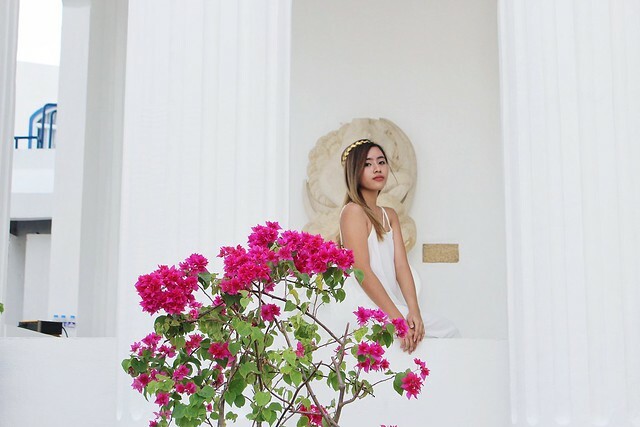 Don’t you know that Santorini can now be experienced in Philippines? 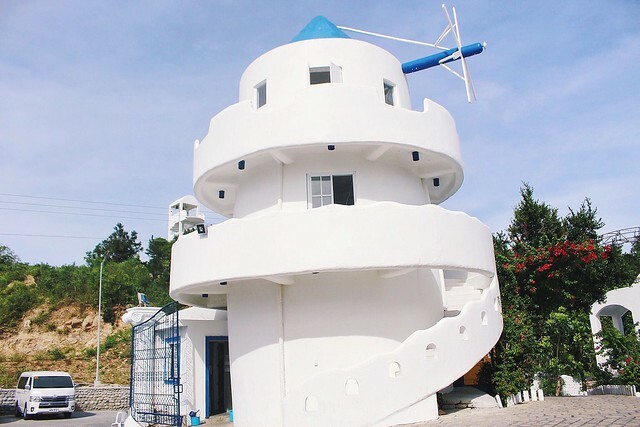 There’s a Santorini inspired resort hotel in Brgy. 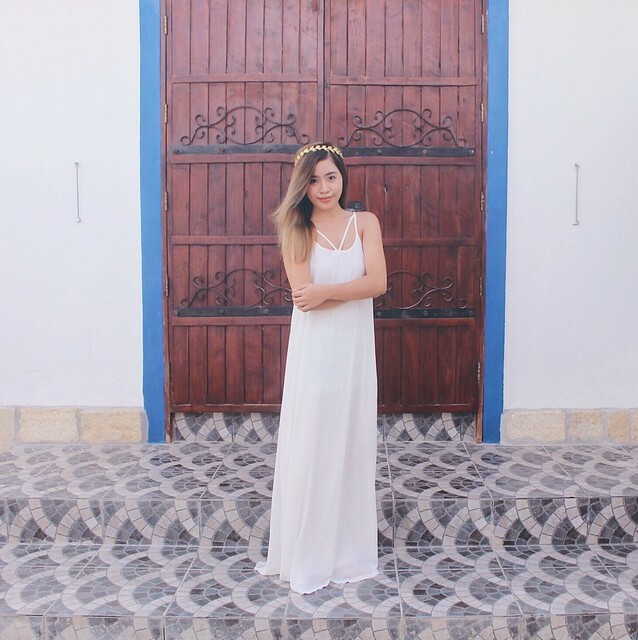 Sabangan Santiago, Ilocos Sur just few hours drive from my province, Ilocos Norte and can be located via Waze app. 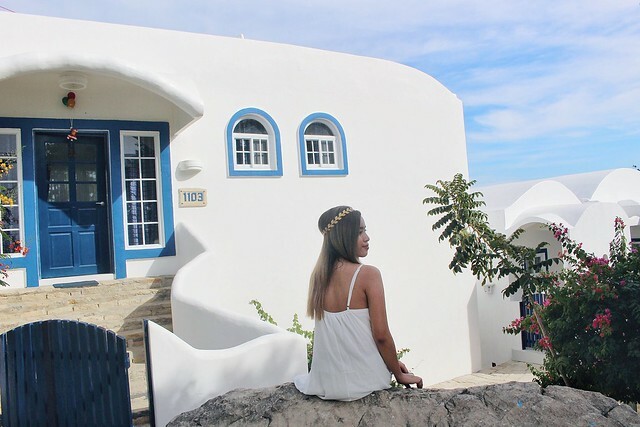 Visiting this Santorini inspired resort hotel is perfect for this coming Christmas season. Know why by scrolling down the photos below. 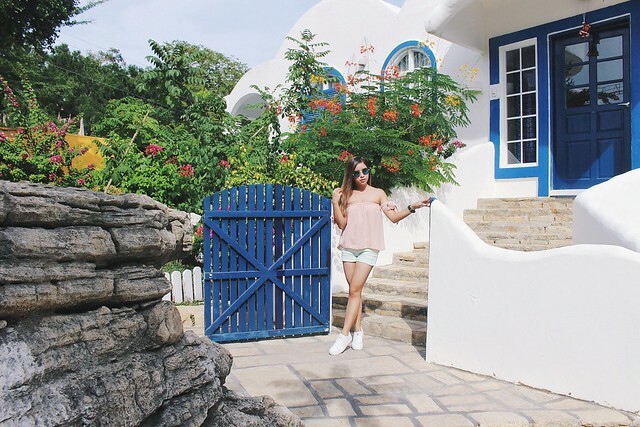 Step into the dove-white houses, cobalt blue sea and powdery white sands of Santiago, Ilocos Sur. The landscapes will overwhelm you, the sunsets will enchant you and its history will fascinate you. You are bound to become yet another fanatic, capturing majestic landscapes that you will not find elsewhere in the world. The one bedroom villa offers the utmost in privacy and comfort. 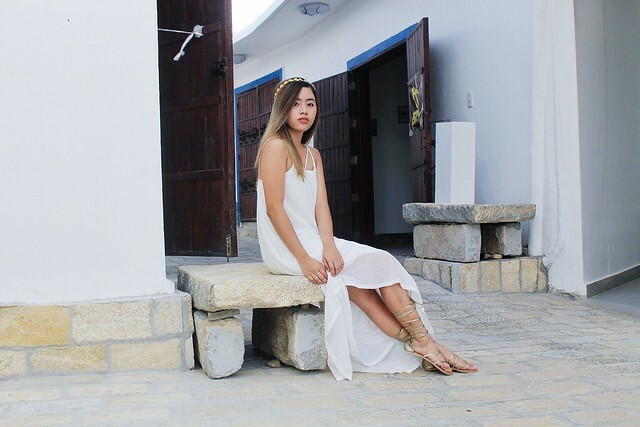 This one-storey villa is crafted in traditional Greek architectural style and the convenience of modern amenities. Guests may enjoy a spacious living area and master’s bedroom, a luxurious bathroom ad a fully equipped kitchen. A Butler service is also offered for utmost convenience. Perched on the hillside with ocean views, the two bedroom villas offer the utmost in relaxation and luxurious living. 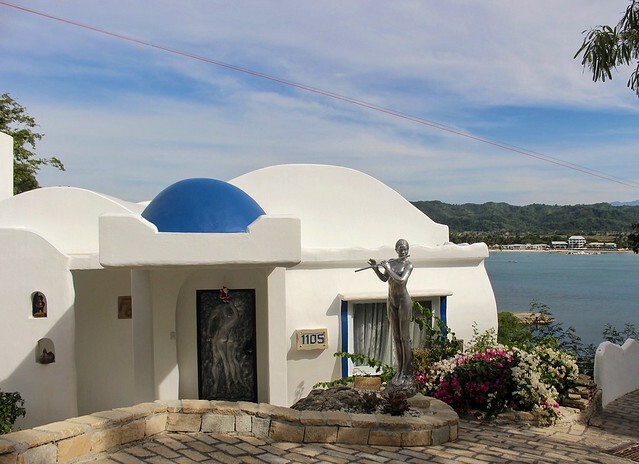 This air conditioned villa is airy and bright, accented with allusions to Greek architecture including dove white stone walls and big windows for that stunning view of the cobalt blue sea. Guests may enjoy a spacious living area and 2 bedrooms, 2 toilet and bathrooms, an elegant dining area and a fully equipped kitchen. A Butler service is also offered for utmost convenience. Feel right at home in this beautifully designed villa where you will feel the serenity of the sea and the comfort of your own home. The living room is furnished with soft and comfortable chairs, the luxurious bedroom, with the most comfortable bed and softest pillows and linens, a luxurious toilet and bathroom, an elegant dining area and a fully equipped kitchen. A Butler service is also offered for utmost convenience. 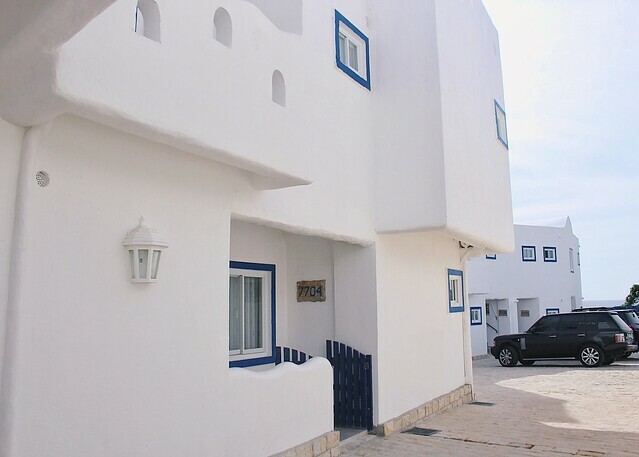 If you’re on budget and would love to experience the Santorini vibes by just exploring Vitalis Villas and not for staycation in any of their rooms, that’s possible!!!! How? I know their rooms are pricey, right? That’s why we opted not to book a room. 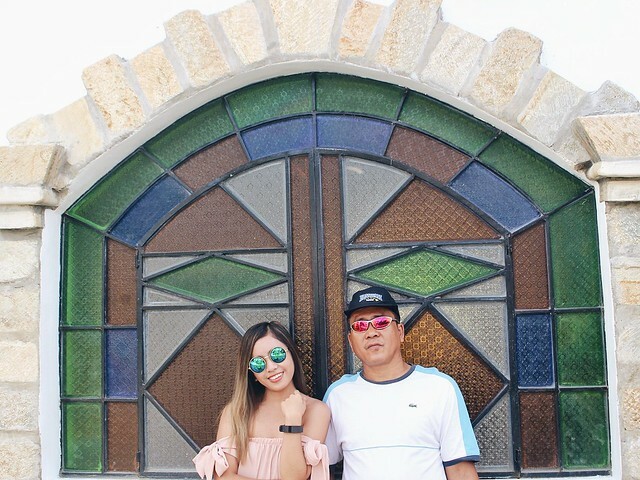 Vitalis Villas is semi open for public (no enrance fee) which means you have the access at their Inmaculado Concepcion Chapel, souvenir shops and take pictures outside the white and blue painted villas (only villas near the entrance of Vitalis Villas). You can also swim for free at the same beach where Vitalis Villas is situated. How? Just go back at the barangay hall area of Brgy. Sabangan Santiago, Ilocos Sur. From there you can see a beach, cottages plus view of Vitalis Villas. If you prefer to spend nothing, just bring a round towel with you or mat instead of renting a cottage. If you worry where are you going to change your clothes and take a shower, there’s a public restroom and shower area near the barangay hall. For more information on Vitalis Villas, check out their FB page and website for regular updates. This is such a beautiful place to stay!